Special geriatric care is provided at Johns Creek Family Medicine. They provide exceptional elder care to prevent, diagnose, and treat the health problems and special needs of older adults. Dr. Charkawi specializes in geriatrics treating a wide variety of diseases and conditions as well as the social issues and functional decline that the elderly often experience. Dr. Zack Charkawi provides the best care for his senior patients to ensure that they enjoy a healthier quality of life. The first geriatric care visit begins with a comprehensive assessment where Dr. Charkawi examines the patient’s medical history to determine what previous illnesses or conditions may be affecting their current health. He will determine if multiple medication are causing any negative symptoms. He will then schedule a follow up visit to discuss a personalized support plan. The patient is monitored for long-term care and support to ensure needs are being met and support is given to the patient’s family. Geriatrics is a family affair, just like any other stage of life, and Dr. Charkawi ensures that the patient and caregivers are fully informed. If necessary, Dr. Charkawi will recommend changes to a patients current living conditions to ensure a safe environment for all concerned. He will offer assistance to the family or caregiver in managing the challenges of the aging patient’s needs. He can also aid in finding an assisted living of nursing facility when needed. 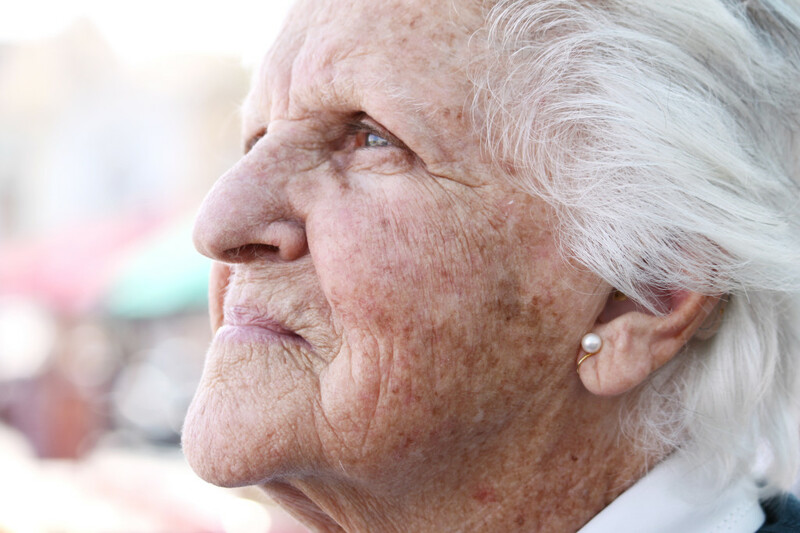 Most geriatric patients are 75 years or older. However, a patient may require or benefit from elderly care if he or she is forgetful or cannot perform normal daily activities without assistance. Dr Charkawi serves on the Georgia Council on Aging. The purpose of this agency is to advocate with and on behalf of aging Georgians and their families to improve their quality of life.